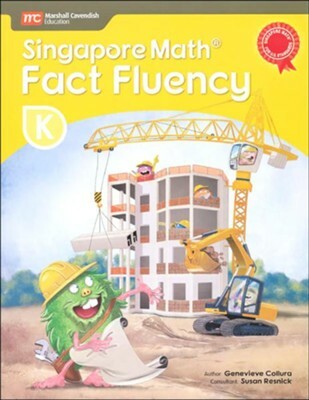 Singapore Math Fluency, Grade K is aimed at helping students gain greater mathematical proficiency, develop a deeper conceptual understanding of math skills, and build math-based confidence. 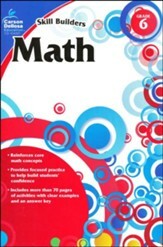 Students are presented with a variety of activities, each constructed to guide students from the application of problem-solving strategies to more advanced conceptual understanding. 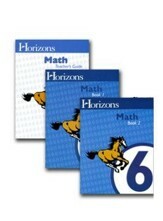 Worksheets are designed to take 10 minutes per day. 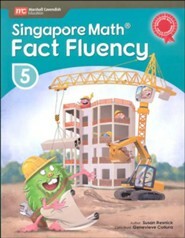 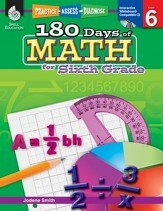 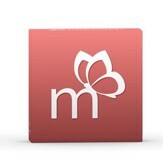 I'm the author/artist and I want to review Singapore Math Fact Fluency Grade K.